Here at The Beaucliffe we believe that it’s imperative to relax and unwind after a busy day enjoying the sights and attractions of Blackpool. Our bar lounge is decorated to give guests the comfort of home. We have some bottled beers, plus Carling and Thatchers cider on Draught along with a great selection of whiskeys, gins, wine and prosecco. All to help you recover, share your experiences with fellow guests or simply sit back and take in the atmosphere. With a fully licensed bar we have something for everyone. illuminations 2019 - Dinner, Bed & Breakfast Deals 4 Nights Monday-Friday £165 per person. 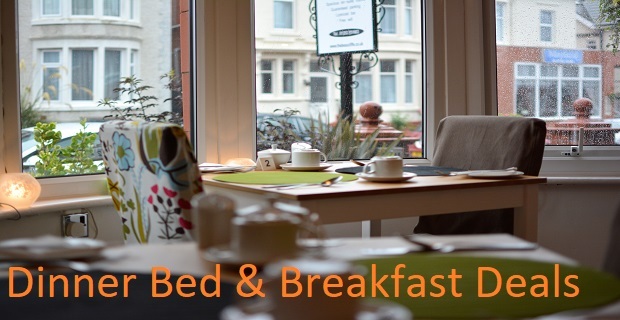 Dinner, Bed and Breakfast deals - for a limited time only! * 3 course meal all Home Cooked and Special diets catered for. BOOK EARLY AS THIS IS ONLY FOR A LIMITED TIME ONLY. 2 weeks 4 days ago. 4 weeks 23 hours ago.